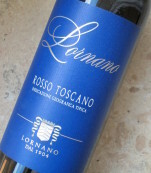 Rosso Toscana 2010 by Fattoria Lornano, Italy. 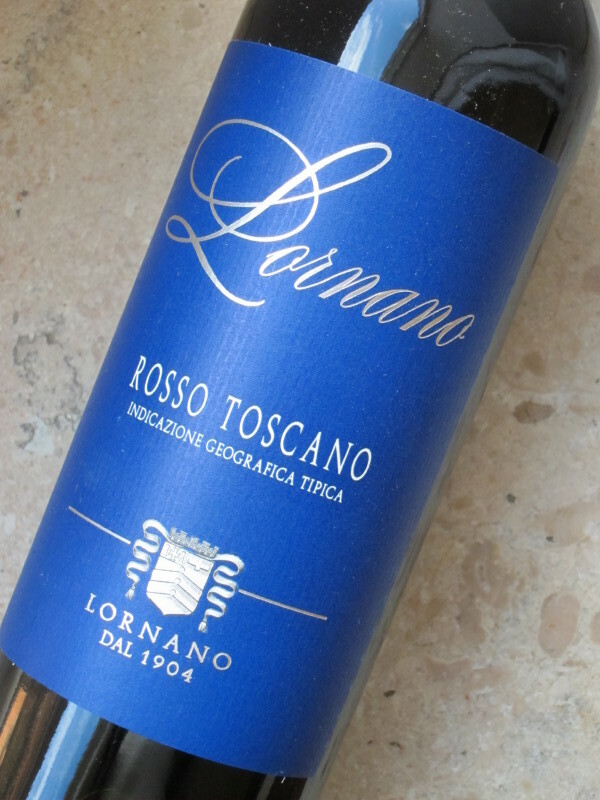 This Rosso Toscano by Fattoria Lornano is from new planting vineyards with an average density of 5,500 plants per hectare. Its made of 70% of Sangiovese and 30% of Merlot. It has a beautiful and lively rubin red color. The smell is fresh berries, especially raspberries - and notes of flowers. On the palate this wine shows a well integrated balance of smooth tannins and fresh acidity. Thereafter is moves into a lovely and fruity finish. The optimum serving temperature is 16-18 degrees. The vineyards are located at an altitude of 300 meters s.l.m facing South- South/West. The carefully de-stemmed grapes are vinified in modern stainless steel tanks, with maceration on the skins for a median duration of 25-30 days at a temperature of about 26 degrees. It is 6 months in french oak barrels, whereafter it ages in bottle for 6 months.